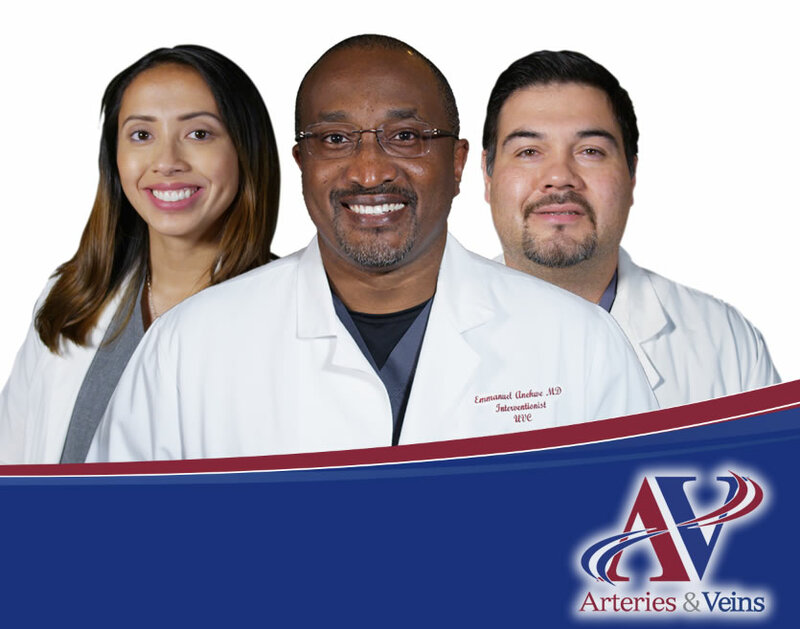 Arteries & Veins is a leading medical services provider specializing in the treatment of venous insufficiency. Headquartered in El Paso, TX, our 3 treatment centers comprise the borderland's only comprehensive phlebology practice. Our award-winning medical staff, including interventionists and nurse practitioners, provide state-of-the-art patient care using innovative technology. We provide a challenging and dynamic work environment, many opportunities for advancement, and competitive compensation and benefits. Consider joining our fast-growing team to take your career to the next level!